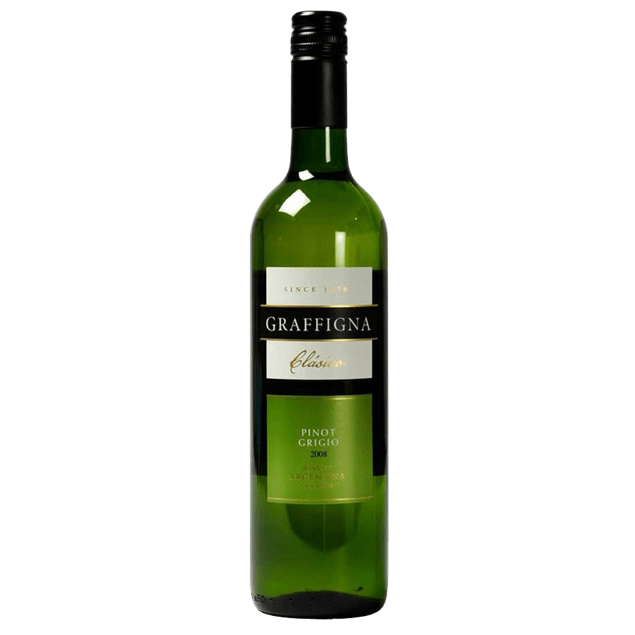 Dry, herbaceous wine with tropical under tones and hints of gooseberry keeping it zesty and fresh. 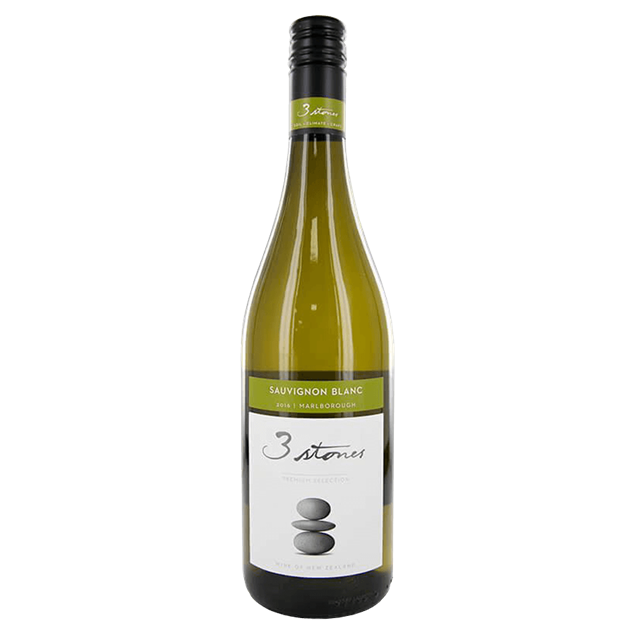 Produced at carbon neutral winery by one of new zealand's most exciting winemakers, 3 stones is sourced from single plots in the wairau and awatere valley, to deliver a food friendly savvy, with hints of guava and passionfruit . 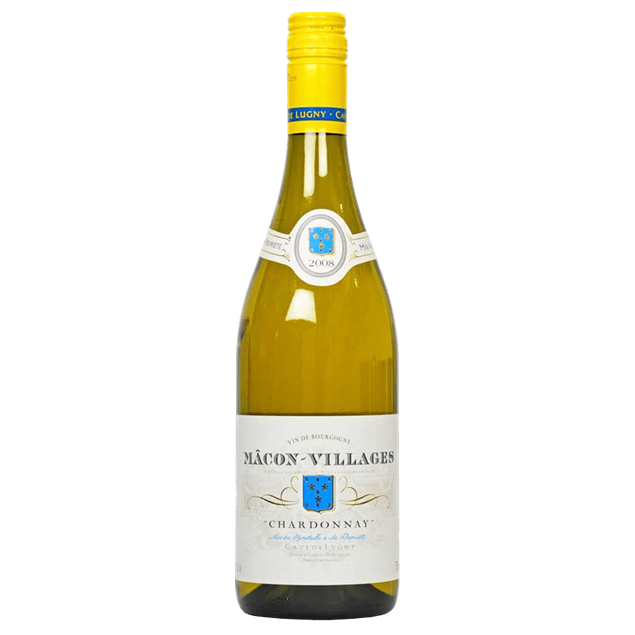 Fresh and elegant on the nose with lemony and mineral nuances. lovely overall harmony with remarkable power and length. Has more weight than many of it's compatriots, dhowing white flowers and delicate paech and apple. 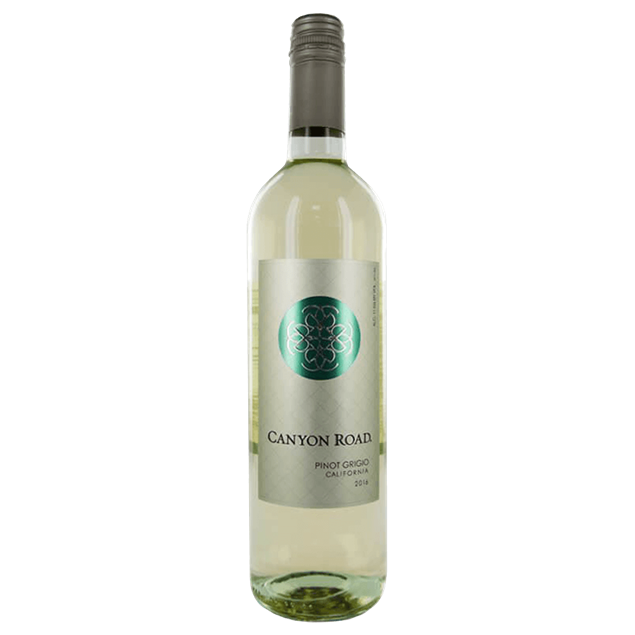 This medium-bodied wine has hints of green apple, citrus, white peach and floral blossom. 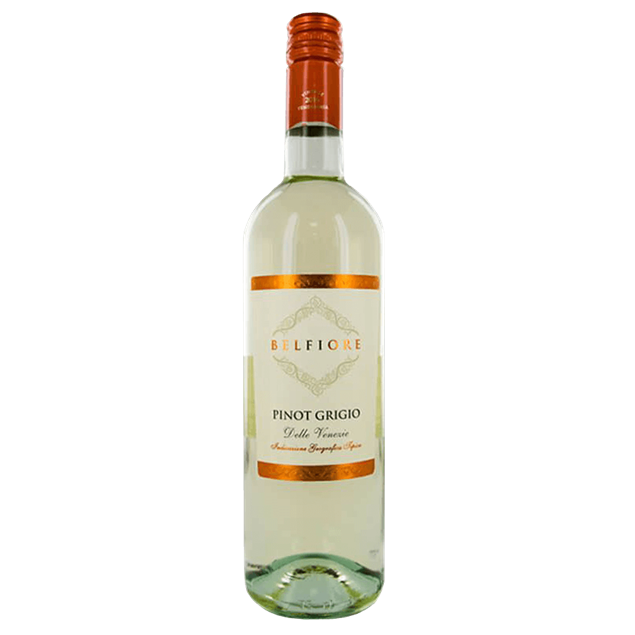 crisp, the pinot grigio leaves a refreshing and revitalizing finish on your palate. The nose is open and varietal with notes of black plum, Applewood smoke and cracked pepper. Hints of cardamom and vanilla pods make the aromas very enticing. 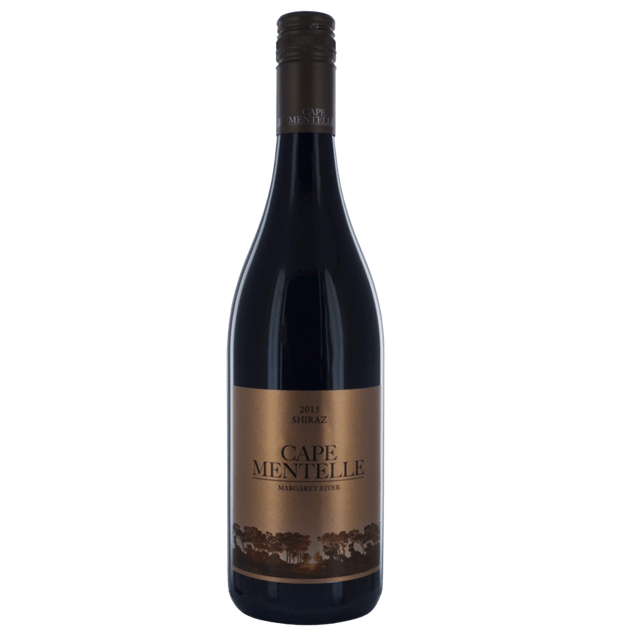 Vibrant fresh plum accompanies roasted black fruit notes, supported by a good structure of smoky tannins, still youthful and peppery and full body throughout. The oak is sweet but structuring and the finish already shows good length, promising to improve with age. 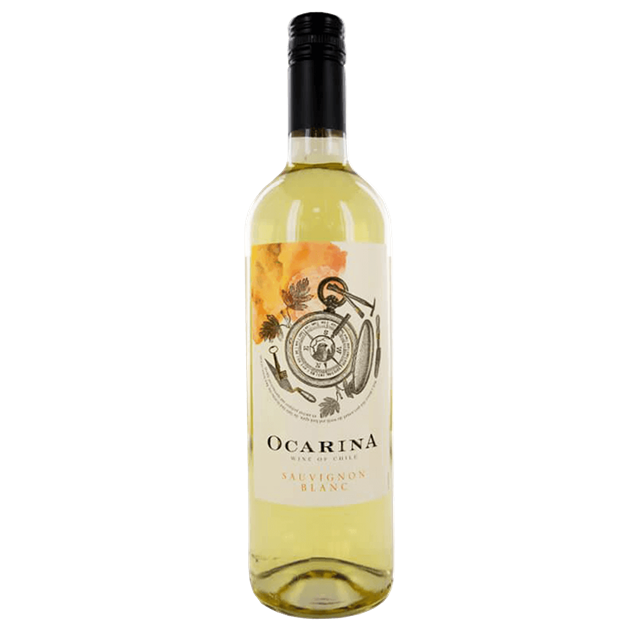 A very subtle hint of oak sets off notes of white orchard fruit, acacia and tidal pool notes that are also picked up by the rich and full mineral-infused flavors that possess good volume on the intense, tangy and punchy finish. This is relatively open and highly complex already and should be approachable young. 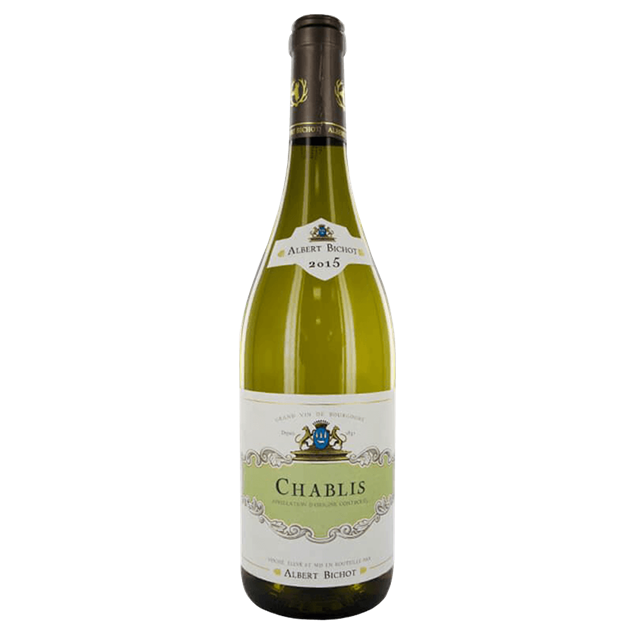 Louis jadot chablis is bright, fresh and light, its taste and bouquet develop relatively quickly, up to 5 years. 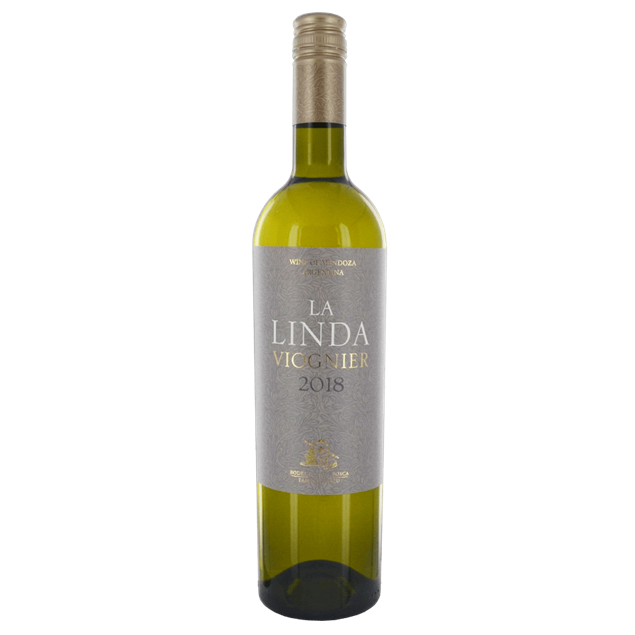 Yellow green colour, intense aromas of lime, mango, yellow fruit, buttery, violets with mild toasted oak. 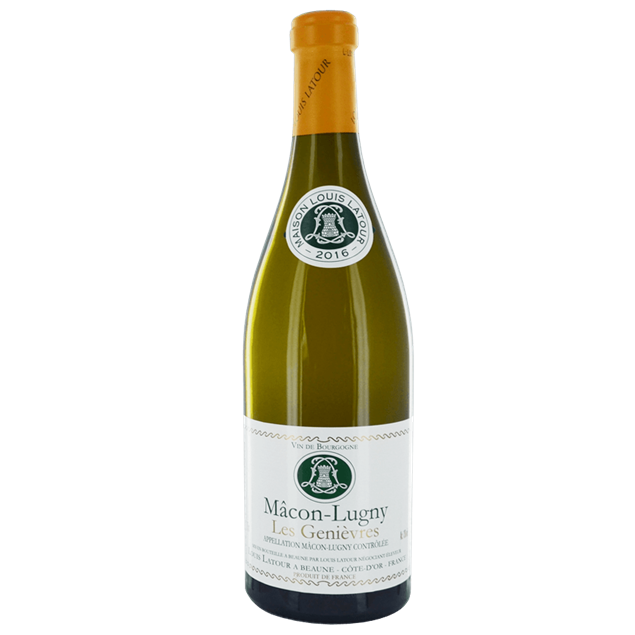 rich palette with yellow fruit lime flavours, lingering integrated oak with excellent length. Pale yellow colour with green reflects. 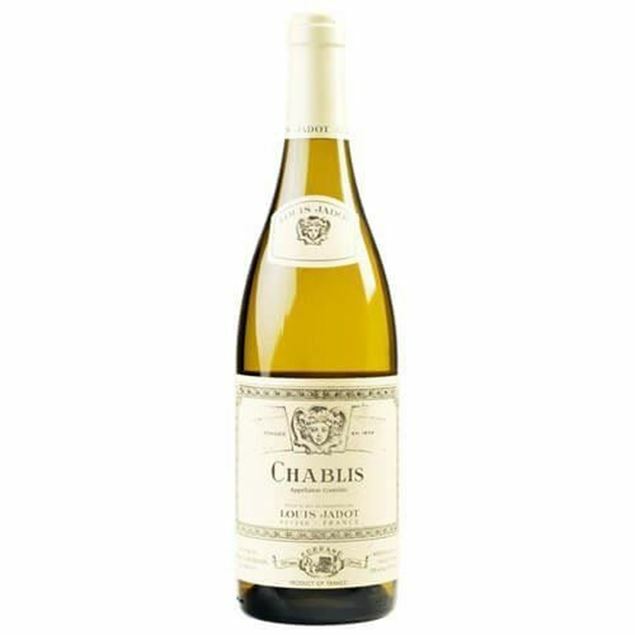 Aromatic nose with notes of white flowers, ripe fruits and a touch of honey. Rich and subtle mouth feel. 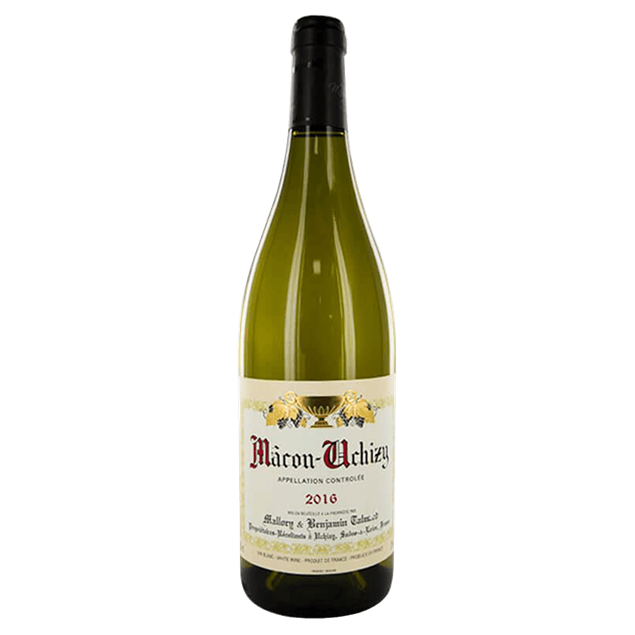 A robust and generous chardonnay from vineyards in this most famous of communes in the côtes des blancs, with a good proportion of fruit coming from premier cru vineyards to add depth and minerality to this impressive village wine. Crisp, fresh and fruity with good balance. Light and crisp with floral aromas that carry through to the palate where they are rounded out by white peach. 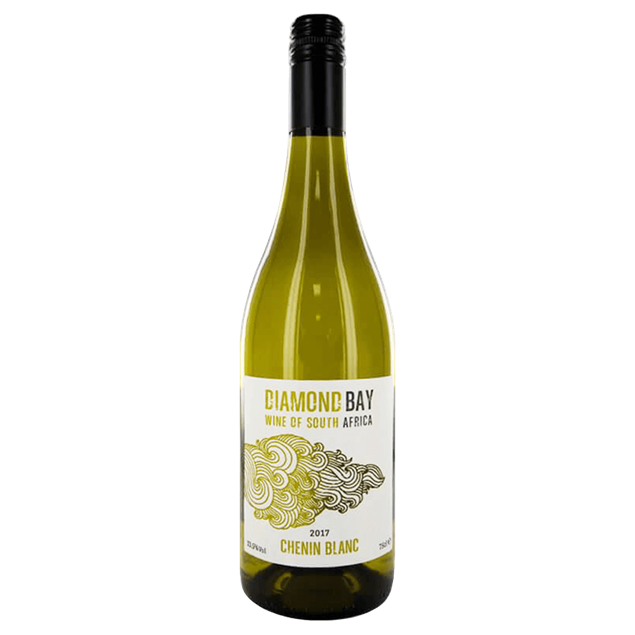 Savoury aromas of sesame biscuits and white mushrooms meld with the fragrance of ripe oranges and yellow plums, depicting the combination of wild yeast fermentation and vibrant marlborough fruit. 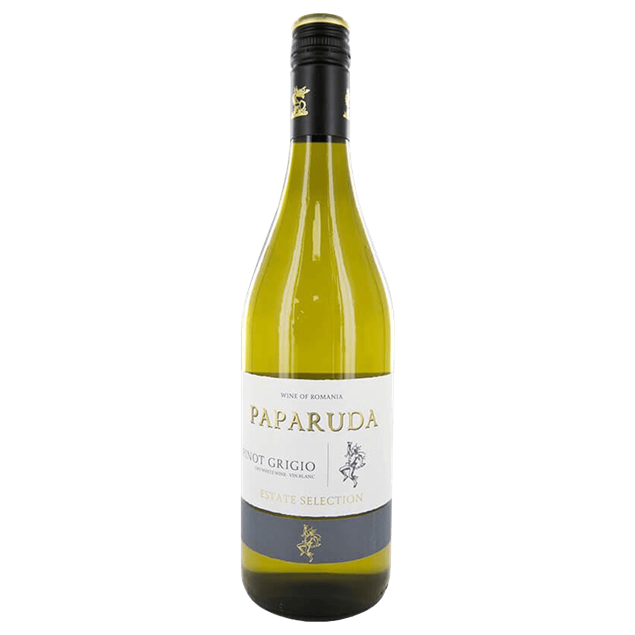 the palate is textural and generous with zesty citrus and nougat flavours, subtle toasty oak, and a long mineral finish. 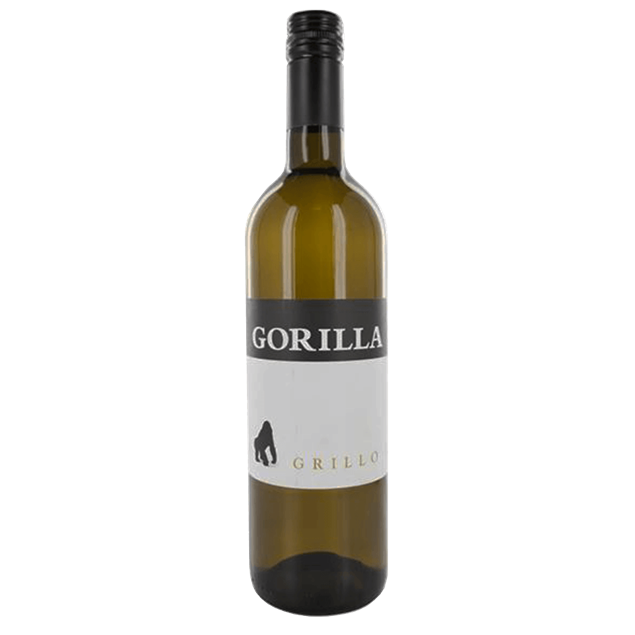 The characteristically uplifting aromas of ripe lime and grapefruit, nectarine, papaya and mango and floral notes of orange blossom, gooseberry and sweet fennel are striking. 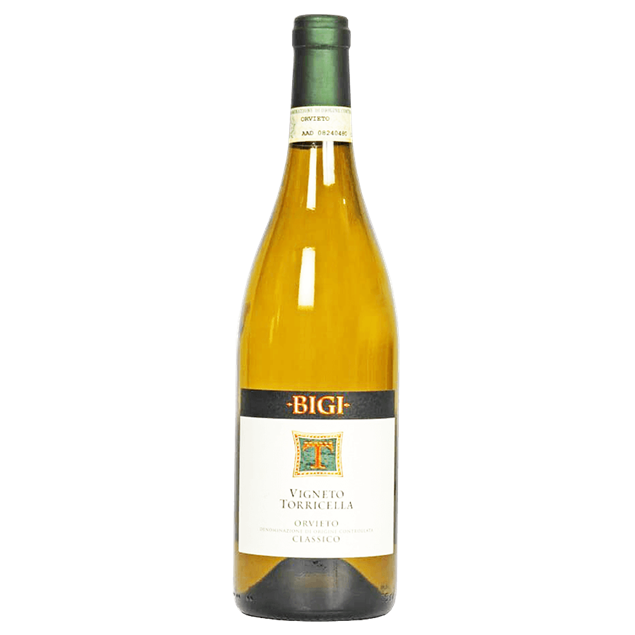 a chalky and weighty texture balanced by a minerally-citrus acid backbone. 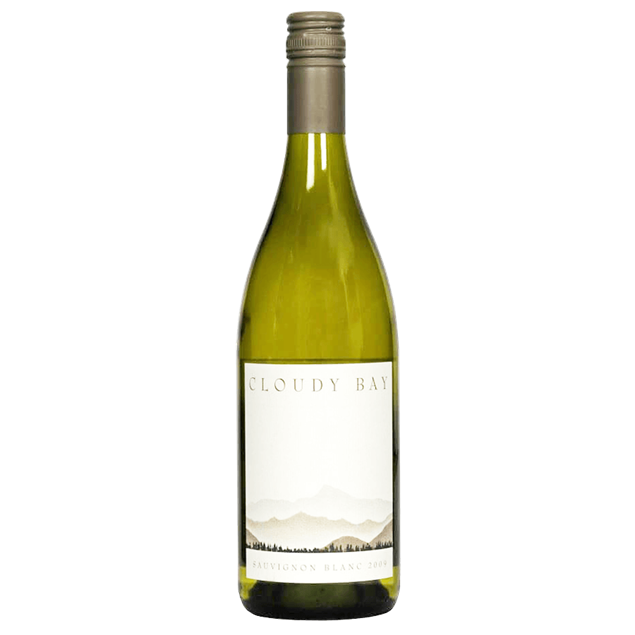 Cloudy bay te koko is an individual expression of the sauvignon blanc grape, a complex and savoury wine that is both deliciously aromatic and richly textured. 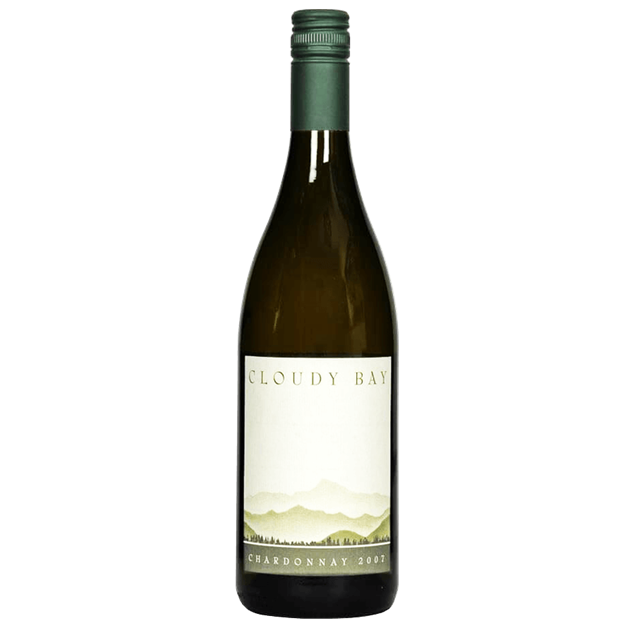 released as a mature wine, it is a full-bodied, aLtrernative style of sauvignon blanc from cloudy bay. Pale straw colour with a slight hint of green. 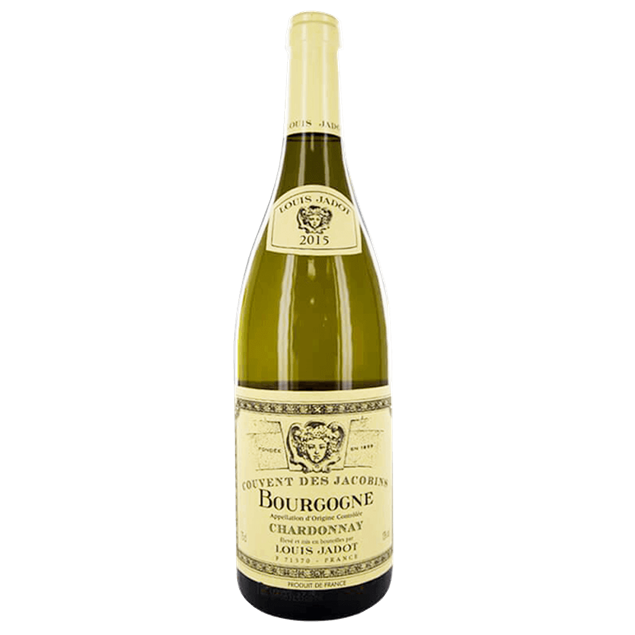 on the nose there is a good balance between aromas of white fruit and those from the barrel such as smoked and nutty flavours. perfect assembly in the mouth thanks to a silky, fresh, with a slight sweetness, caramel and honey initially, followed by a long aftertaste with some balsamic on the finish .this wine combines very well with appetizers, oriental cuisine, foie gras, goat cheese and desserts, due to its mild sweetness.we recommend a serving temperature of 8 ° c.
Intense tropical flavours of guava, ripe apple and pear on the palate. it has a fresh, clean, crisp acidity that washes over you and is well balanced with vibrant fruit flavours. 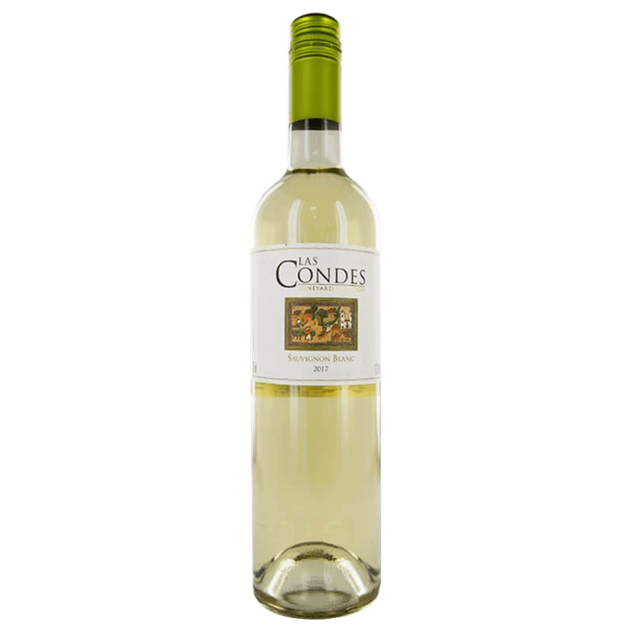 The casablanca valley's near perfect conditions create fruit that is ripe and perfectly balanced, making errazuriz sauvignon blanc fresh, crisp and lively with citrus and green apple characters together with light mineral notes on the long clean finish. 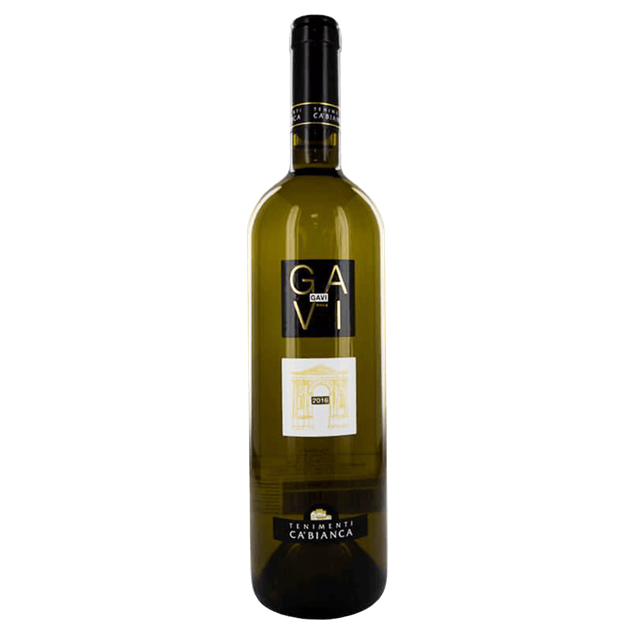 Really classy gavi, hints of orchard blossom, yellow stone fruits and asparagus gold medal, sommelier wine awards 2016. Gooseberries are the standout fruit of this vintage. 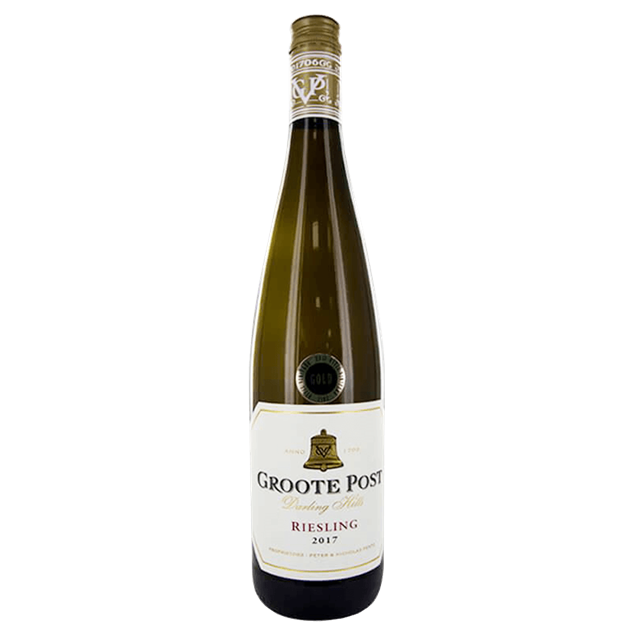 Ripe figs and granadilla abound on the nose and palate. 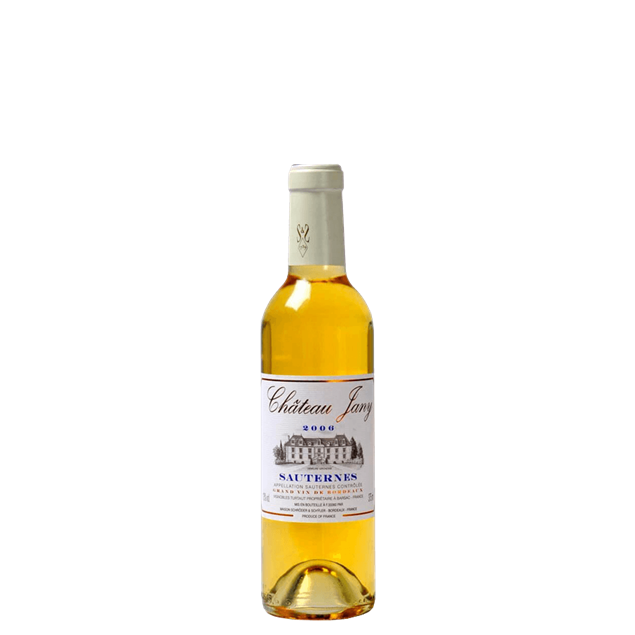 This vintage is fruit driven with vibrant acidity and a hint of grass on the finish. Fresh, uplifting gooseberry and citrus aromas develop into more exotic guava and mango notes. the palate equally overflows with grapefruit and lush tropical fruits, tangy acidity and just a hint of sweetness to round out the mouth. 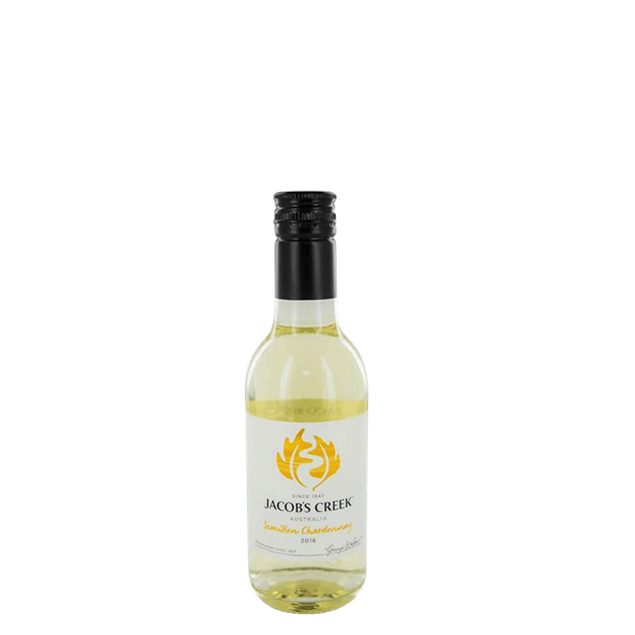 Golden yellow, light with some herbacious notes delicate, fruity elegant palate with notes of pear drops and apples. 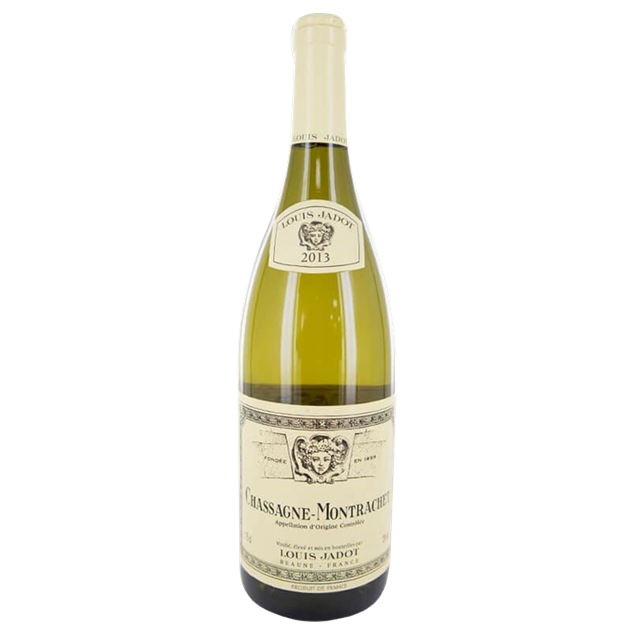 Greater firmness and depth than MeursauLtr, and by greater refinement and delicacy than those of Chassagne. Distinctive aromas of almond, fern, exotic fruit, amber and white flowers. 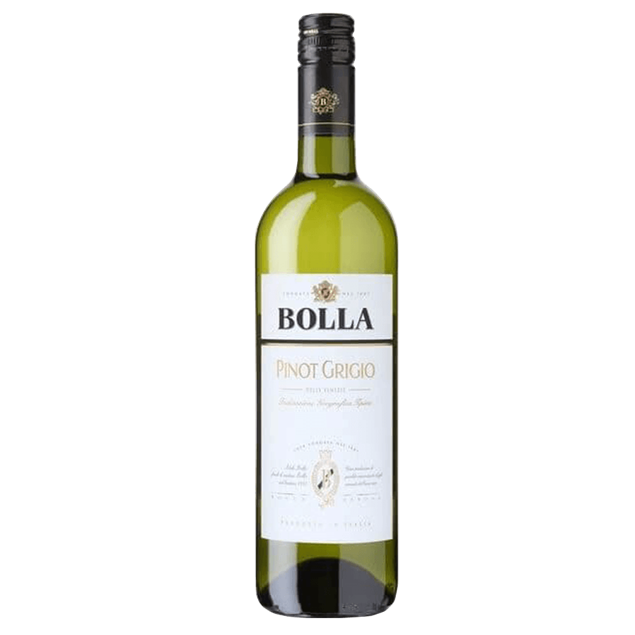 Create a Elegant full bodied white wine. Medium sweet white wine with a floral bouquet and a palate of stone fruits and citrus. 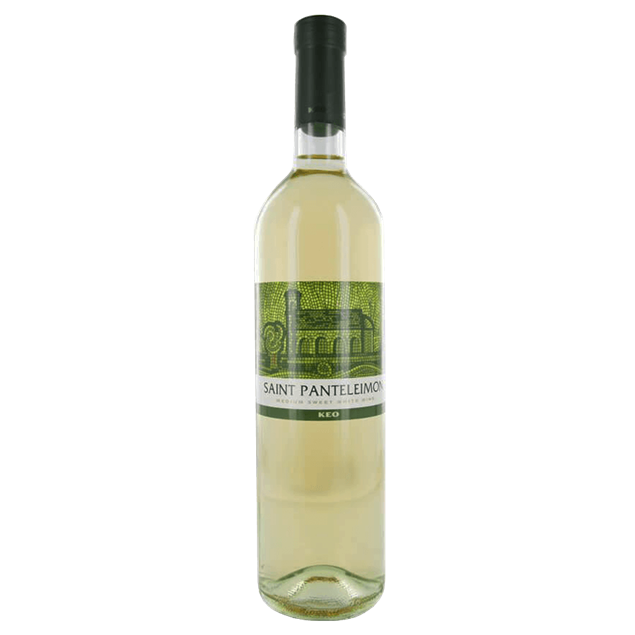 served well chilled and can be enjoyed on its own or with canapés, fruit and cheese. Medium dry fruity white wine, with a fresh palate of apples and grapefruit. enjoyed well chilled on its own, and accompanies pouLtry, fish and salads. 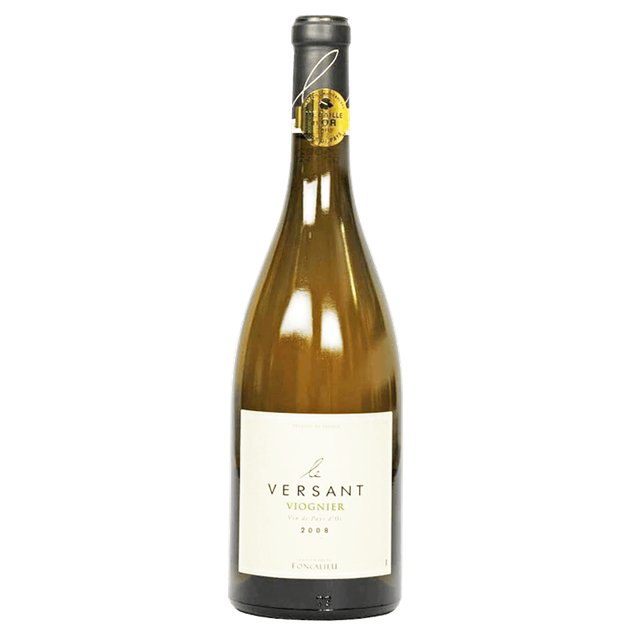 This delicious Viognier offers a nose full of intense apricot, roses and Acacia. 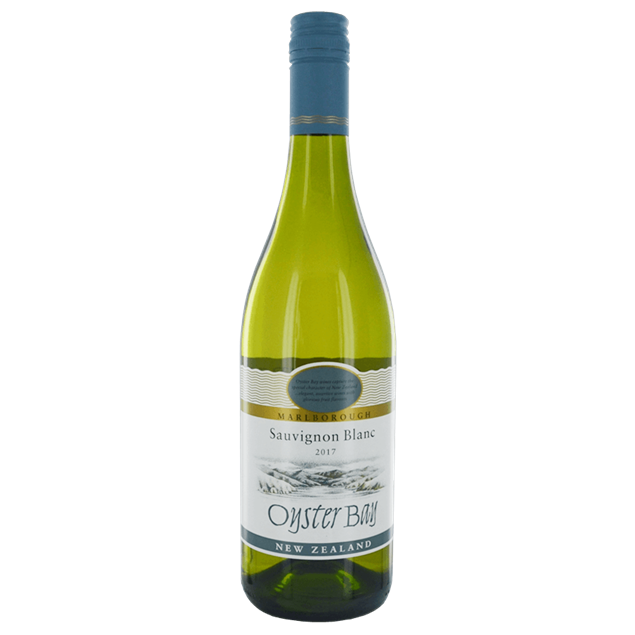 Well balanced in the mouth with powerful flavours and a remarkable aromatic finish. Ideal with white meats, salads and fish. 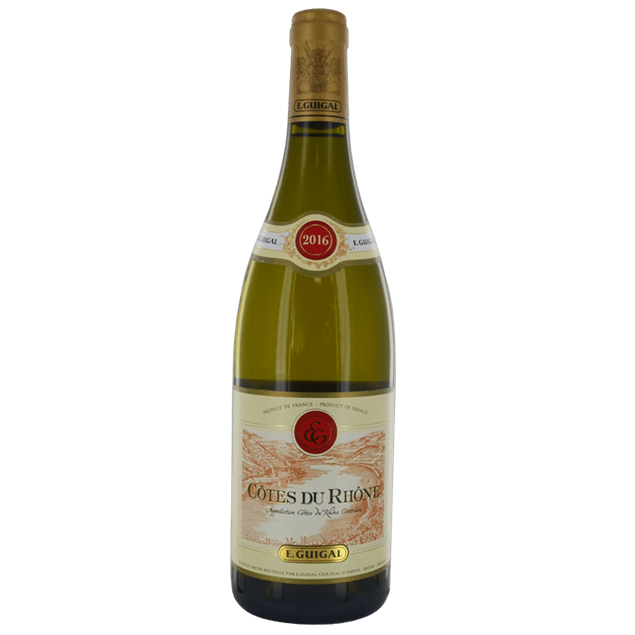 Fresh and drinkable with balanced acidity and a long finish, reminiscent of the bouquet. Vibrant yellow with green hints. an intense nose of apricots, ripe peach and exotic fruits. the palate has a fresh crisp acidity and a long lingering finish. 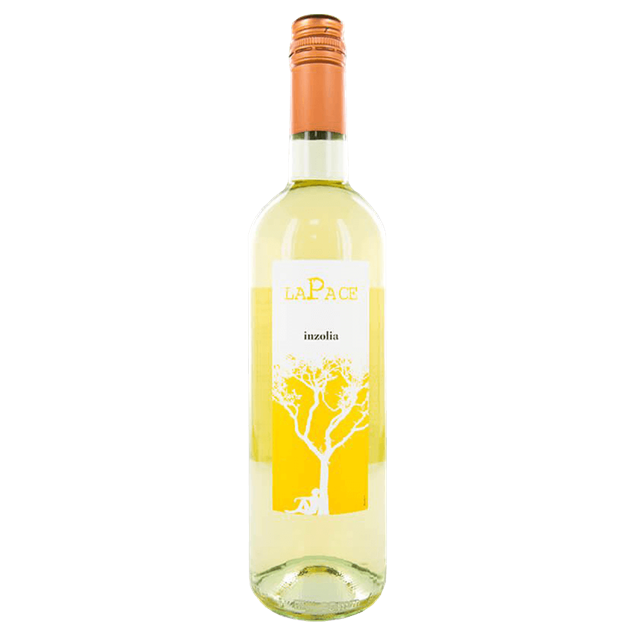 This wine has a flowery bouquet of fruit and nuances of lemon and apples. It is fresh and lively on the palate. Rich and supple to begin with mineral acidity following through for an elegant finish. A perfect aperitif wine or with fish / light meats/ salads. 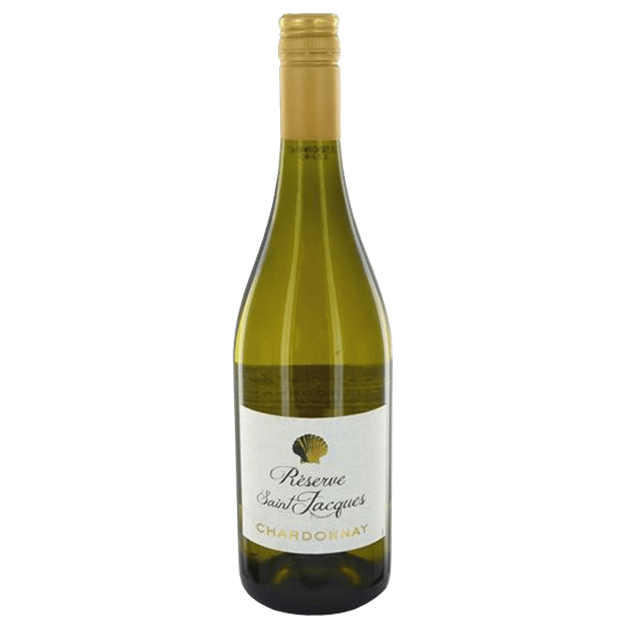 lovely unoaked chardonnay with a soft, gently creamy mouth feel balanced by fresh, crisp apple characters. sealed with a screwcap to maximise freshness. 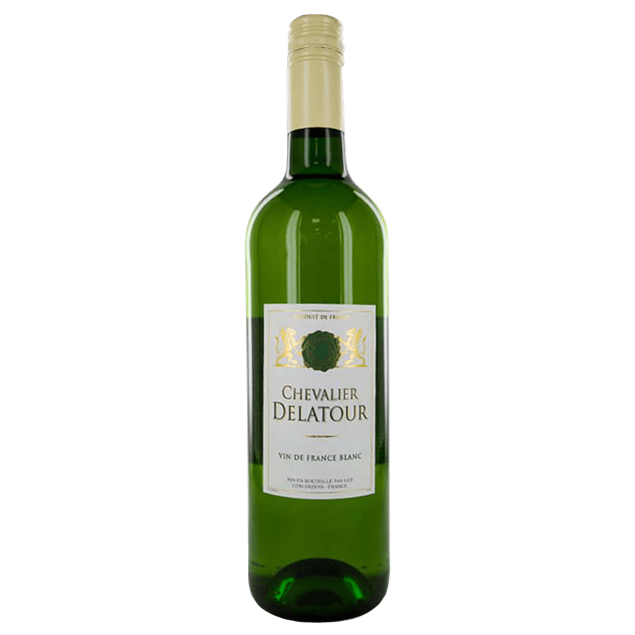 A crystal clear white wine with fresh green hues. 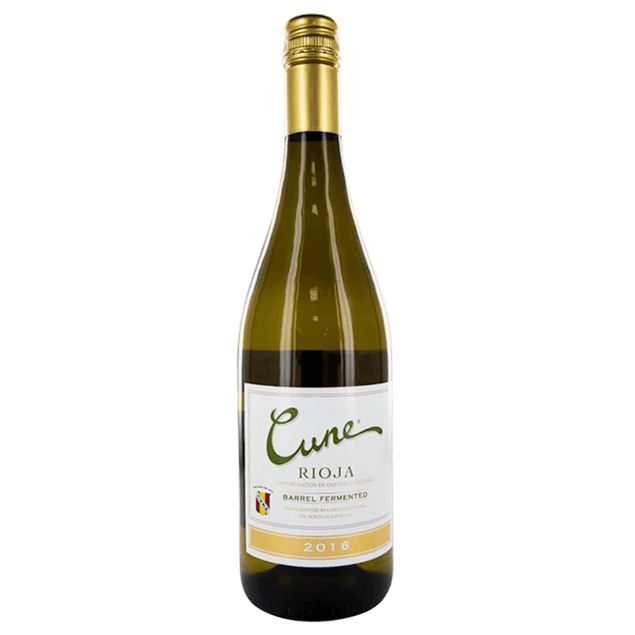 a wine with balanced acidity, a pleasant taste and a refreshing after-taste. 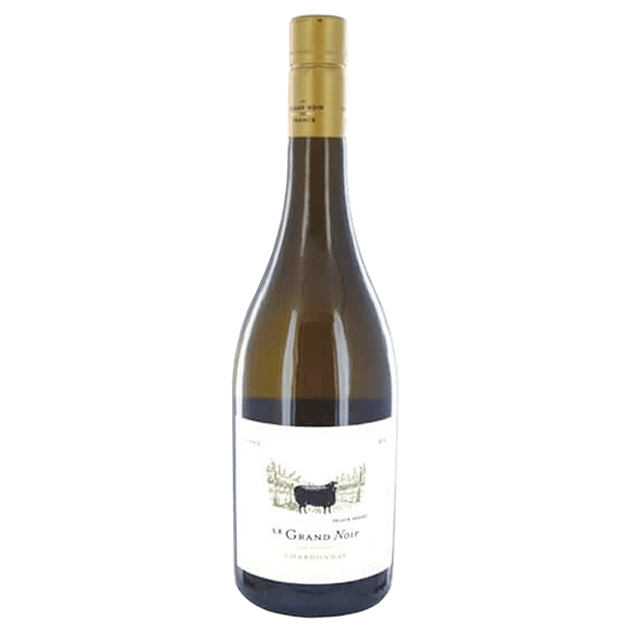 The quintessence of meursauLtr, crisp and fine in youth with a beguiling minerality, this great wine will develop richness and complexity in bottle. 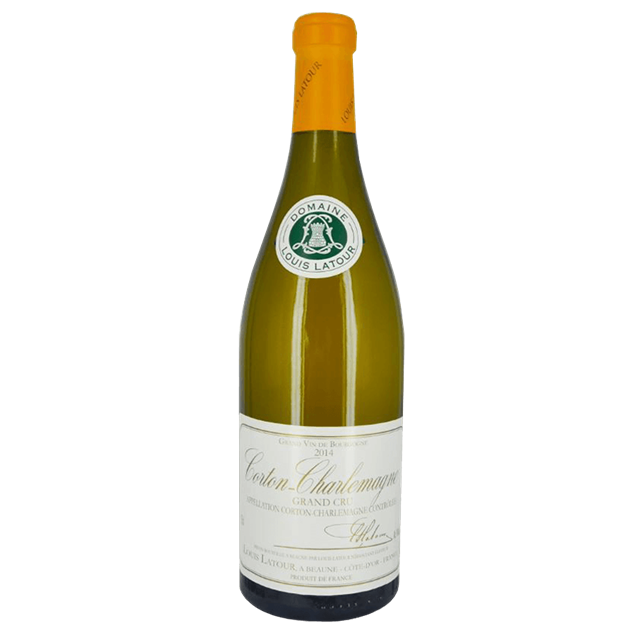 A soft nose of citrus and lime, bone dry in the mouth, with crisp acidity and hints of lemon. 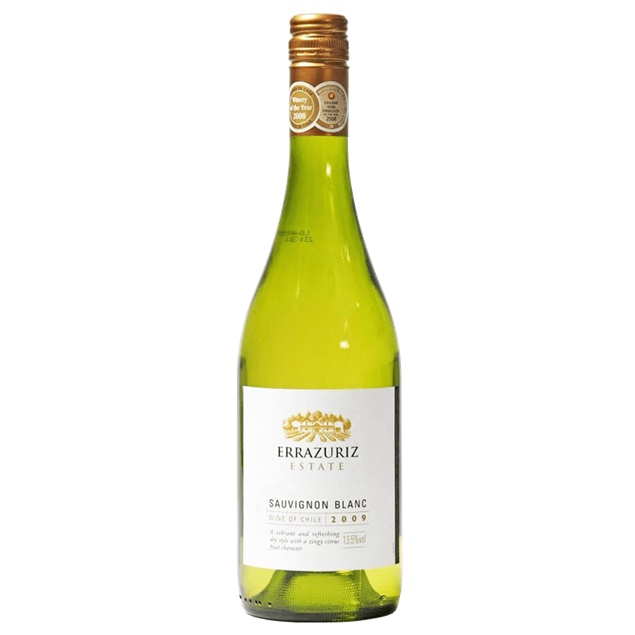 Bright, straw colour; distinctive bouquet of lemon blossom, with hints of exotic fruits; dry, very savoury, fresh flavour with a pleasant, aftertaste of pears and bitter almonds. A modern classic from Marlborough. 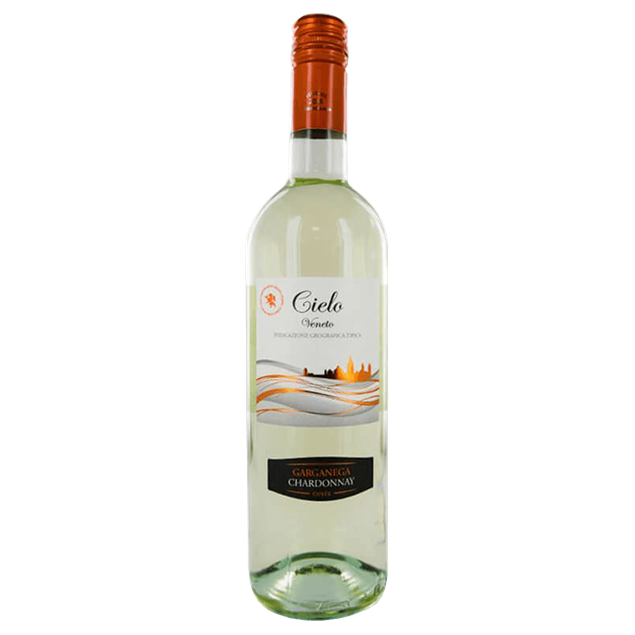 Cut grass, nectarine and citrus, all bundled into a medium-bodied wine that comes across as dry, silky and refreshing. Opulent aromas of grapefruit and peach follow through to the pallet that offers a light body, abundant melon, apples and a citrusy finish. A great example of the sauvignon blanc grape grown in Romania. 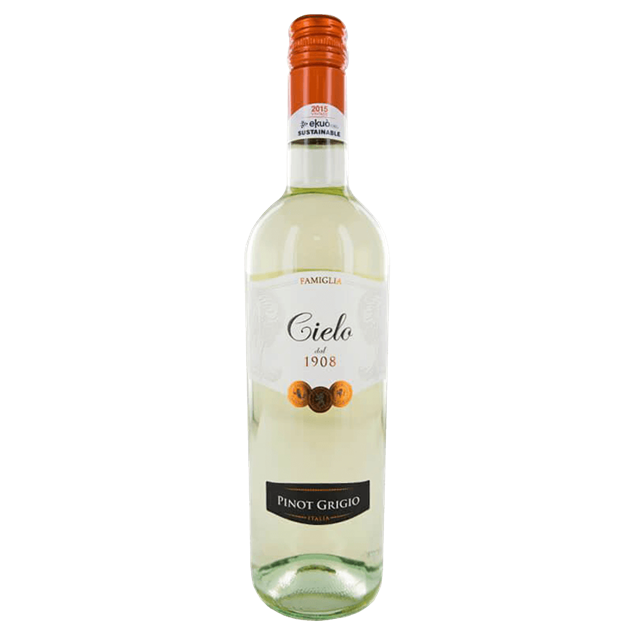 This wine exudes soft tropical frut aromas on the nose and this follows through to the palate where peach and apricot show. This is coupled with a lingering refreshing finish. Pale straw in colour with green hues. 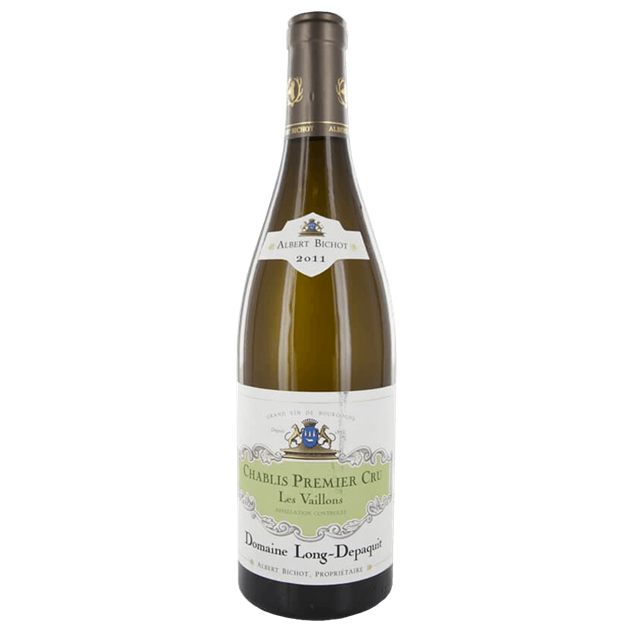 intense aromas reminiscent of fine dried herbs, white flowers, lemon and lime. 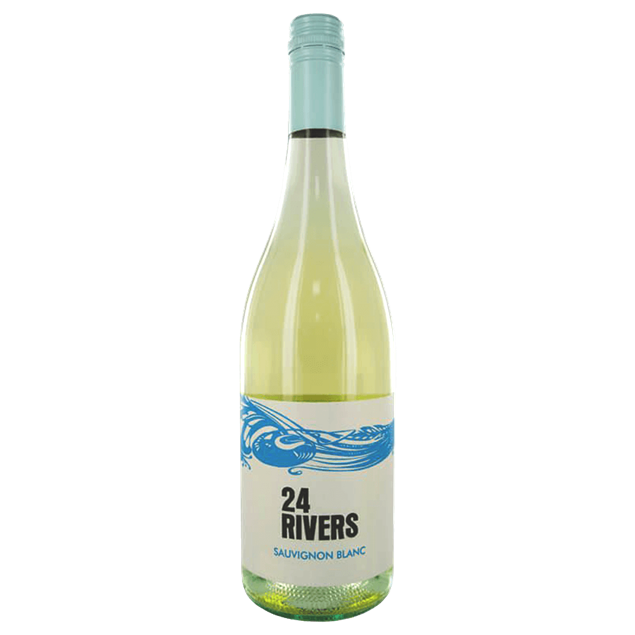 the palate shows great length and depth with grapefruit and lime, fresh rosemary, white pepper and a hint of tropical fruit. 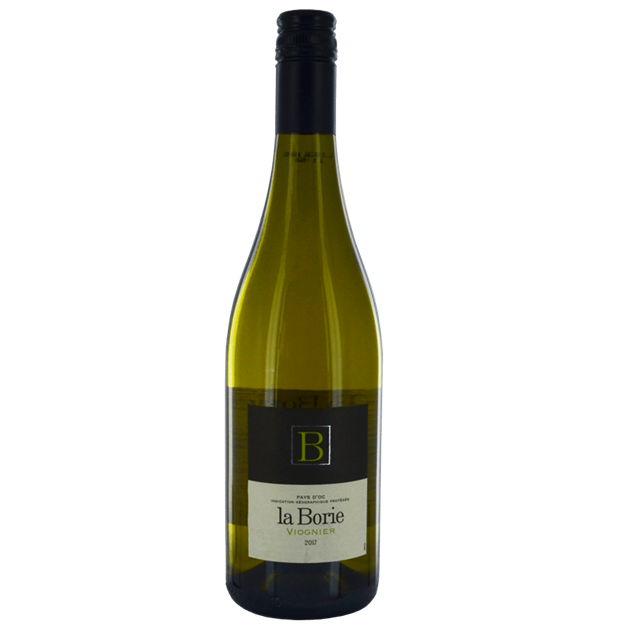 the wine finishes with a fresh natural acidity which balances the flavour intensity and minerality. 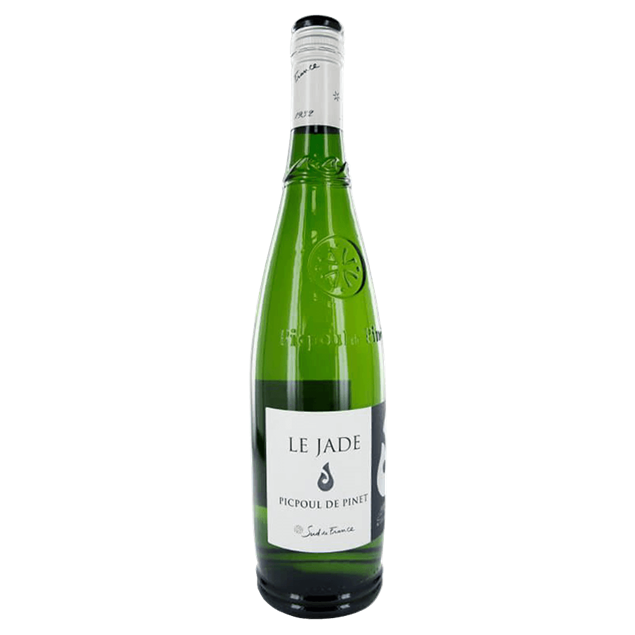 Hugely popular grape, this picpoul exhibits flavours of blossom, peach and other white fruits, great balance and complexity. 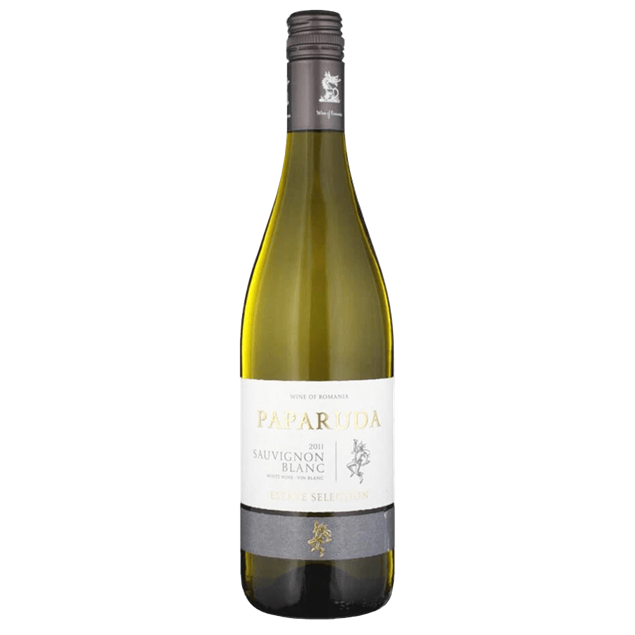 It is a dry refreshing white wine with zesty flavours of pear and lemon.